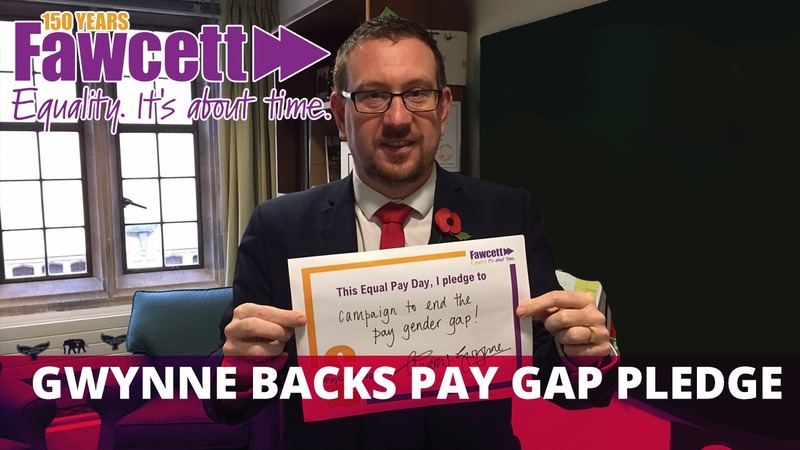 Denton and Reddish MP, Andrew Gwynne, has thrown his support behind the Fawcett Society’s Pay Gap Pledge to mark Equal Pay Day, the day from which women effectively stop earning relative to men. The campaign is calling on policymakers, employers, and individuals to make a ‘Pay Gap Pledge’ – a simple action an employer can take to help close the gender pay gap for good. According to analysis by the society, the average for full-time workers gap stands at 14.1%, a figure that hasn’t changed in the last three years. In the Denton and Reddish constituency, the pay gap now stands at 5.50%.